First picture of the New Year 2015 as the weather in the south has gotten in on some seriously sweet polar chill. 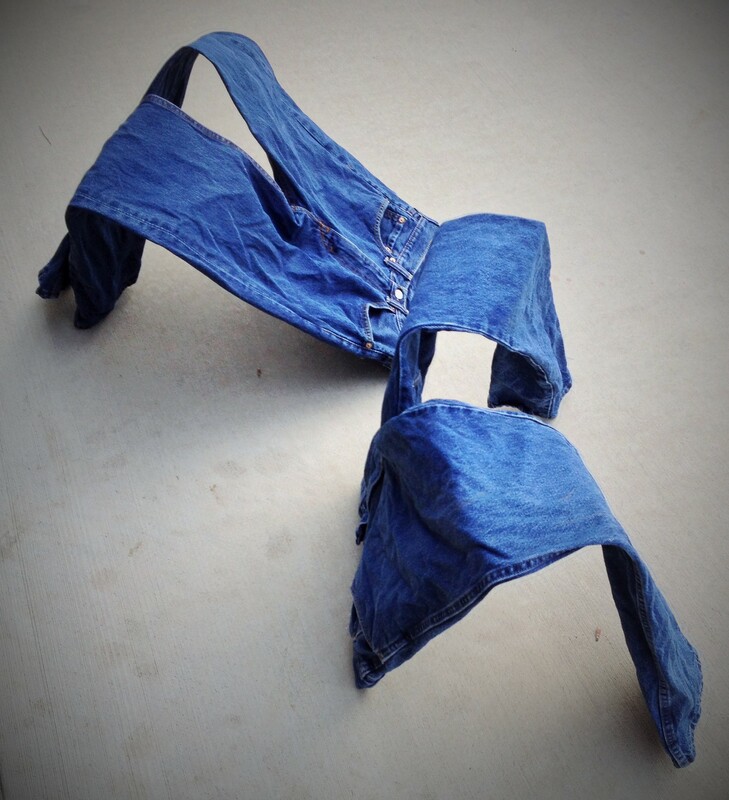 Witness my denim froze on the rail, in the sun drying. My denim froze on the rail today. I would think the above joke on cold weather is somewhat universal, or should at least be understandable, universally. Anyhow……. 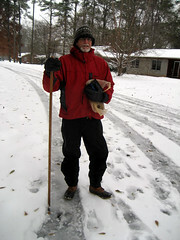 If its this cold in Georgia then I suppose my friends up north are feeling the chill as well. Stay warm and help someone who maybe less fortunate, its happened to me before and I thank you.